As of February 13, one of the greatest Vyborg’s sightseeings, the only medieval tower in Russia, the St. Olaf’s tower, is closed to visitors. The tower is an architecture dominant soaring over Vyborg and an iconic symbol both of the town and of the region’s tourism attractiveness. 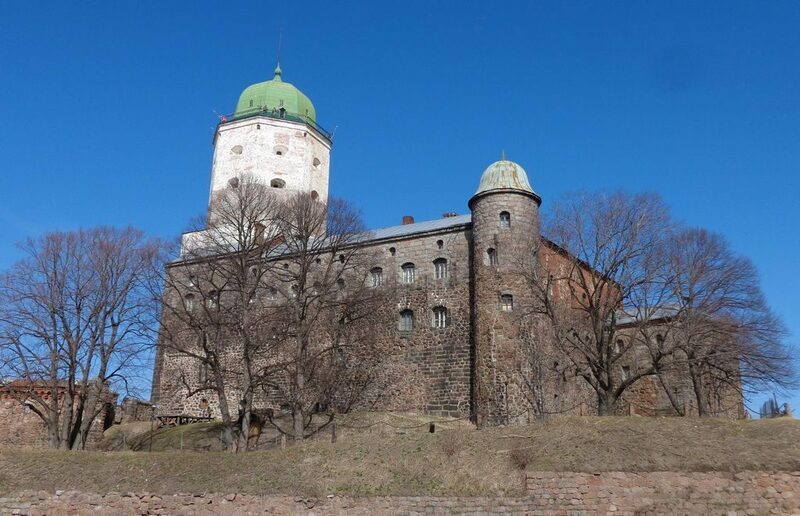 This is also one of the highest viewing platforms offering a picturesque view of the medieval town that had been governed by the Swedish, Finnish and Russians during different periods of its history, and its surroundings. The restoration period starts on February 13 and will take two years so you may ask if it is worth visiting Vyborg without getting to its highest point? Firstly, the town is a sightseeing itself attracting thousands of tourists every weekend by its medieval atmosphere, narrow cobblestoned streets and old buildings. Secondly, the Vyborg castle has a lot of other entertainments from the museum of underwater archeology to archery exercises and historical foxtrails. Thirdly, Vyborg is a place for many historical festivals and other events. So, don’t believe anybody who would try to talk you from visiting Vyborg because of the St. Olaf’s tower closure.